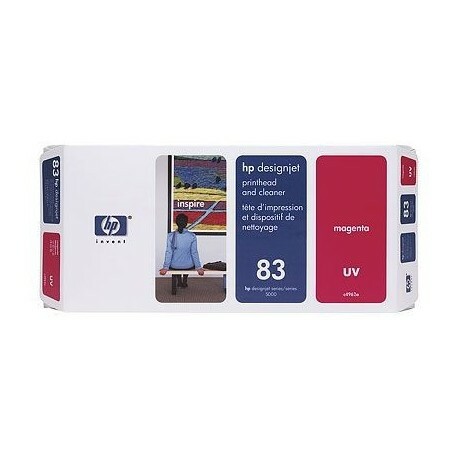 The HP 83 Magenta Printheads produce color-rich images on a variety of media. Long-life printheads work with HP Designjet printers for fast, reliable, cost-effective operation. 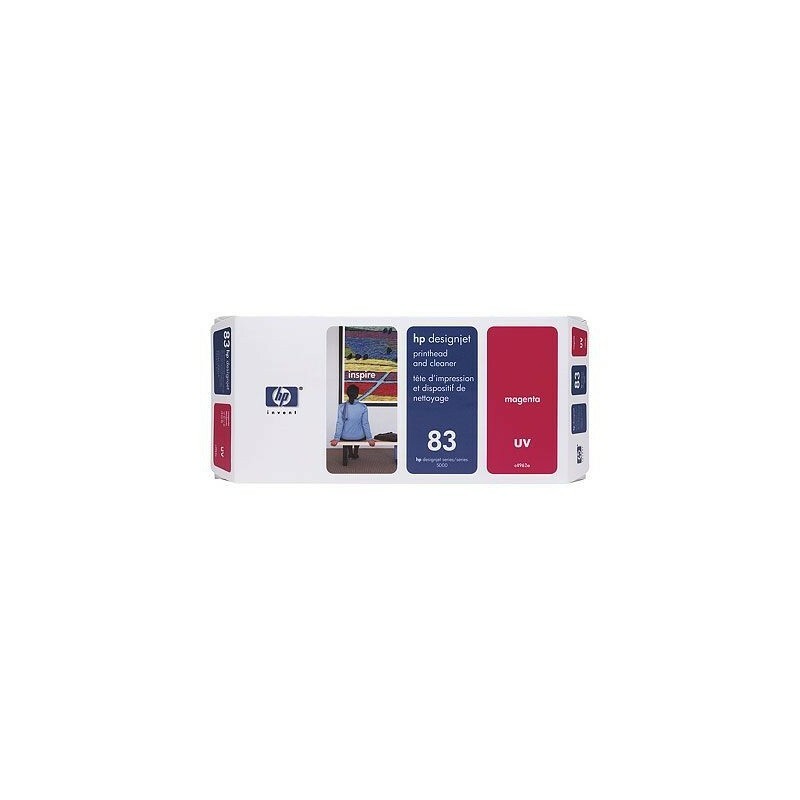 Smart printing technology3 monitors printhead performance to optimize results.